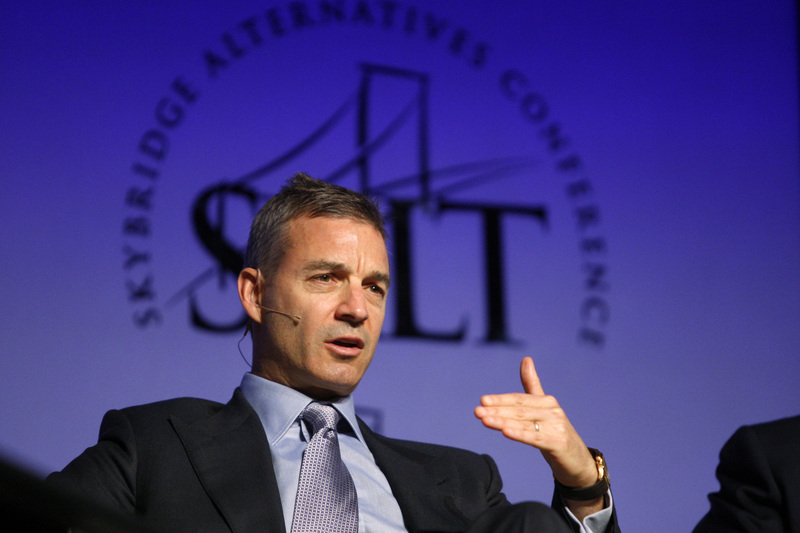 Daniel Loeb’s hedge fund Third Point is building a stake in Sony to push for changes, Reuters reported on April 8 citing people familiar with the matter. Third Point’s stake in the $58 billion Japanese firm could not be learned but the hedge fund is raising money so it can buy more Sony shares, Reuters said. Third Point wants Sony to explore options including a potential sale of its movie studio. Third Point amassed a stake in Sony in 2013. Loeb called for a partial breakup of the company including an initial public offering of its entertainment business. Third Point exited Sony a year later after the unsuccessful campaign.